attractive deep green, glossy foliage. This shrub has good growth habit; not too vigorous. 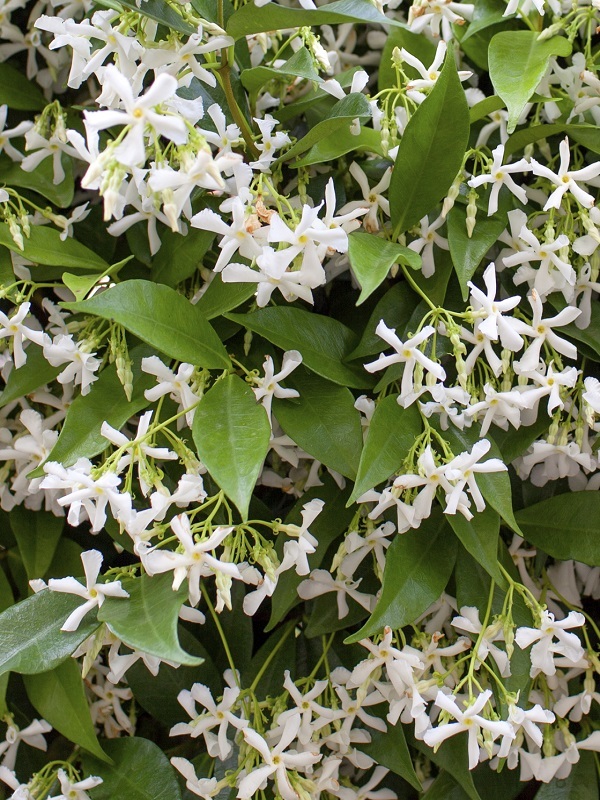 Climber for walls, verandah posts, trellis and can be trained as a ground cover plant.